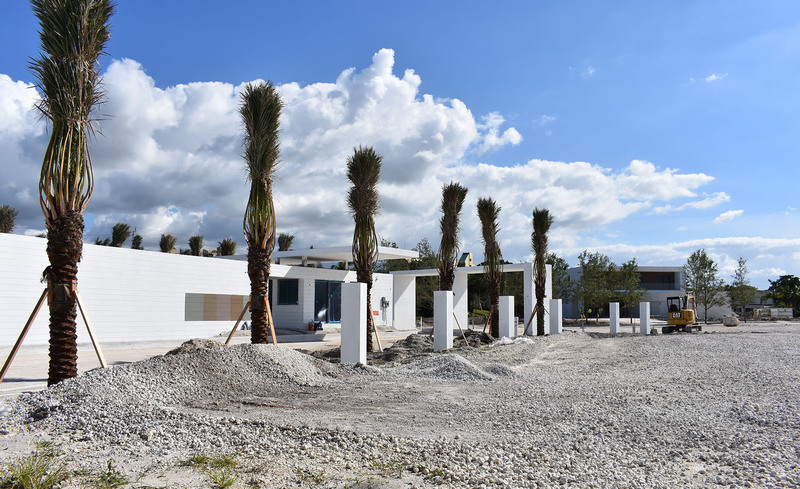 Community master planning comes to life: planting Date Palms at the entries to Botaniko, one of our single family master planned communities located in Weston, Florida. Landscape Design Workshop has won the 2017 American Architecture Prize in the category of Landscape Architecture / Outdoor Design for their project Las Olas Beach Club pool and amenity deck. The Broward County Commission will consider approval on Sept. 26 of Chetrit Group’s plan to redevelop the Bonaventure Resort & Spa into condos. Severe damage to our Bal Harbour project following hurricane Irma.